We just bought these Manolo Blahnik sandals and we are obsessed…. 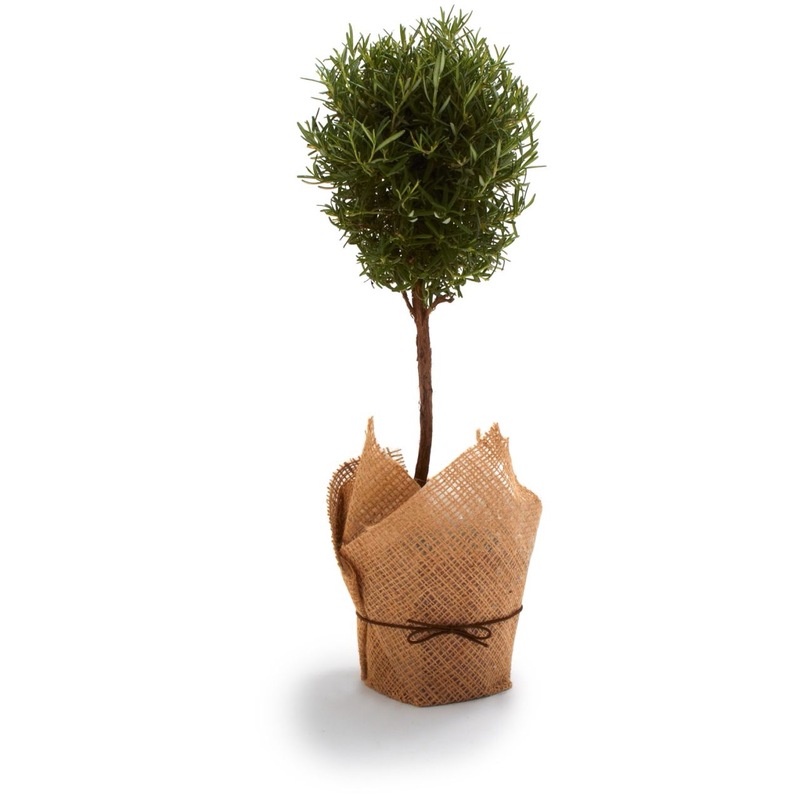 For this edition of our gift-giving suggestions, we thought we might share some very useful, yet budget-friendly (all under $50! ), options. We are regular “goop” readers and saw a couple of these on her gift ideas post…but we went digging a bit further, keeping prices low and practicality paramount. Hint to either of our mothers, sisters, children…(cough, cough) we kinda like this stuff. Might we find one or two in a stocking or under our trees?? Just sayin’. 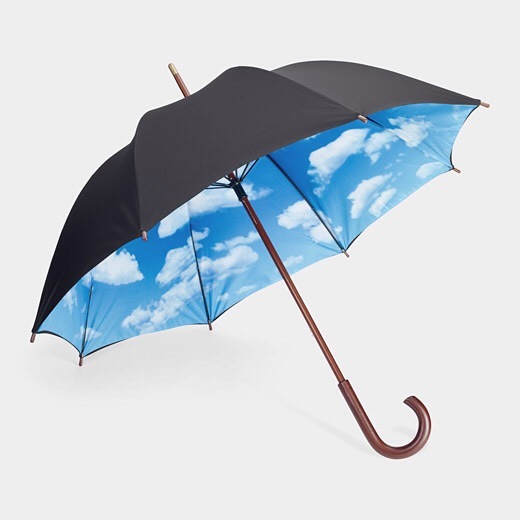 The Blue Sky Umbrella… What belle wouldn’t like this overhead on a rainy (or snowy) winter day?? Just $48…or get the collapsible version for $40. 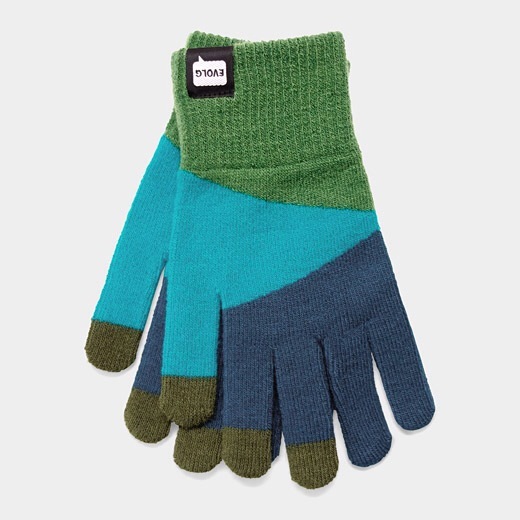 Keep the fingers warm and in control with these artsy Touchscreen Gloves. A budget-friendly $28…and they come in a man-friendly black and gray, as well! 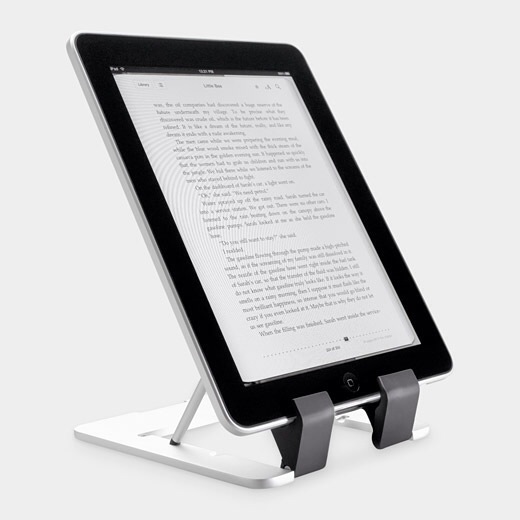 This A-Fold iPad Stand makes an awful lot of sense. 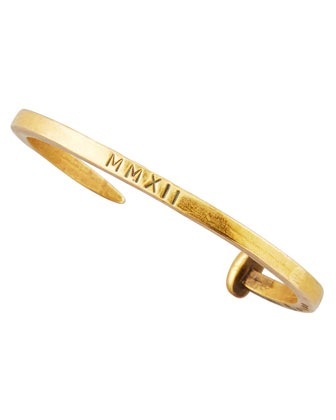 Come on…it’s only $48! 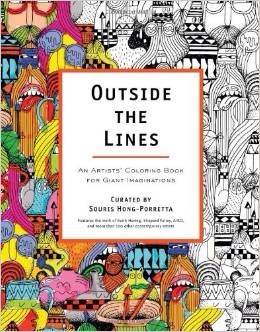 This Outside the Lines coloring book should keep ’em busy for a bit. 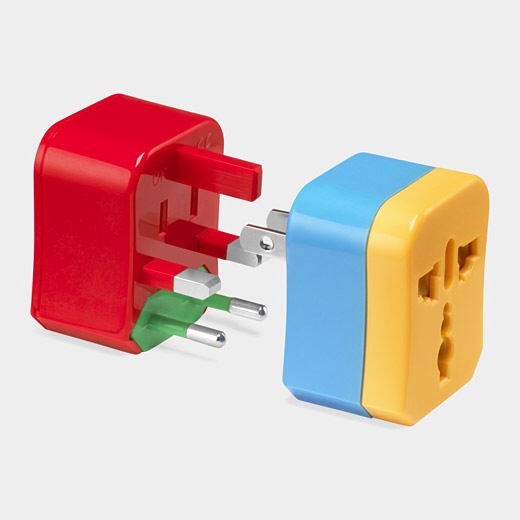 Order on Amazon for just $18 or less…and they have other suggestions as well. 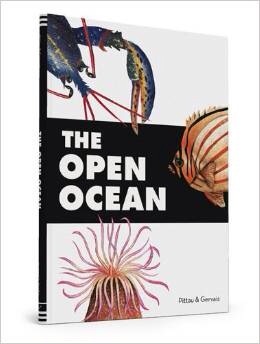 The Open Ocean is interesting and educational…you might even find yourself curled up with it! From authors Pittau and Gervais who have another couple of books in their repertoire…maybe you should buy a set! So there you have it, belles…lots of perfectly practical, thoroughly thoughtful options for your gift-giving pleasure.